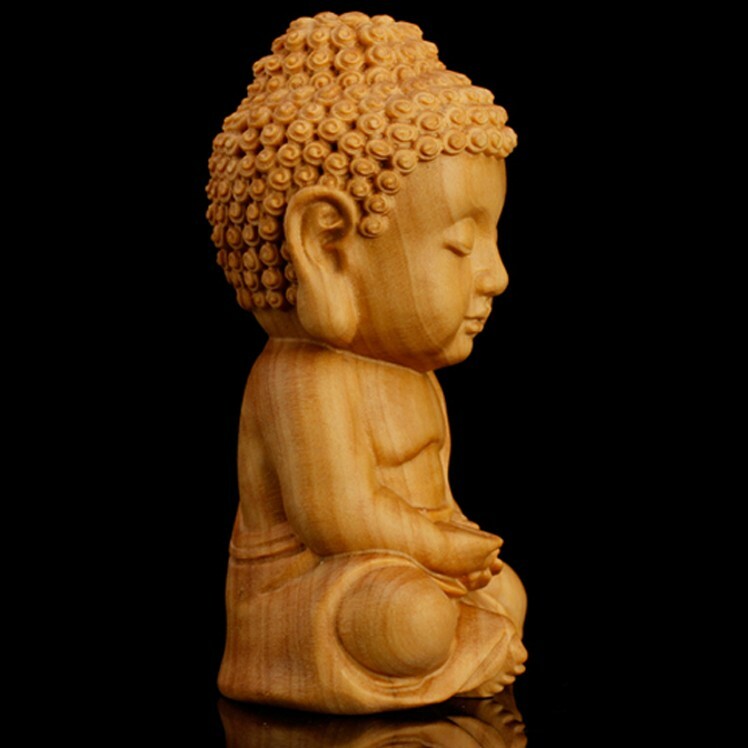 Typical and creative boxwood carving, with the image of the Buddha, expressing the meaning of safe and sound; good choice for a present as well as a collection. 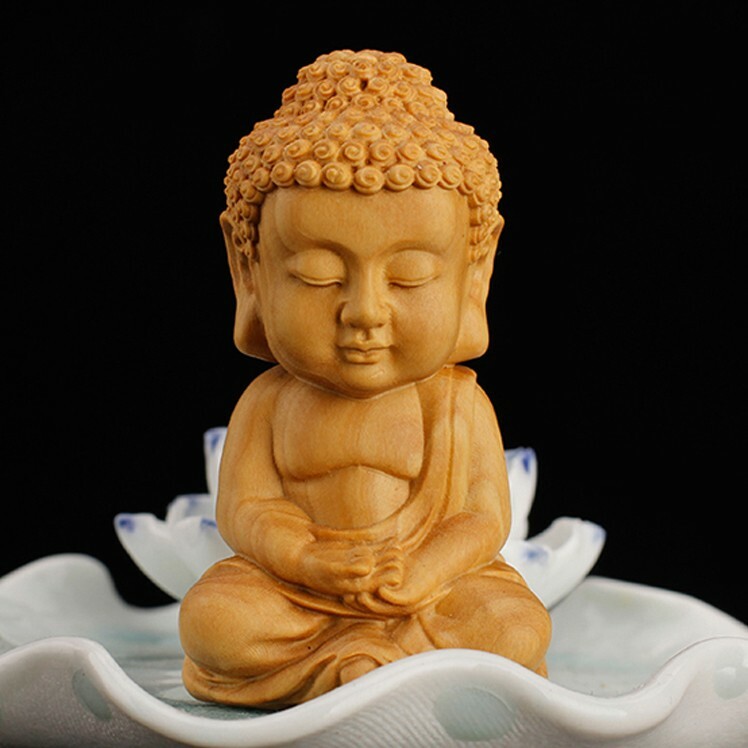 • Material: boxwood, the best type of Huangyang Wood, produced in Hubei, China, is famous for its function of disinfect and anti-inflammatory. It’s worth of collection due to the rareness. • Maintenance: We will apply walnut oil before the delivery in order to keep the product polish and non-cracking. The product will becomes more and more gloss for a long time touched with your skin. You can self-clean the ornament as it dirties. Cleaning with water or detergent depends on the various conditions of the dirty. Keep in mind, do wipe dry after cleaning and apply olive oil or walnut oil to the surface. • Attention: Keep away from the chemical products; Avoid colliding with the hard-thing; Avoid the extremely sunshine; Do not put the product directly under the cold-blast or warm-blast air.